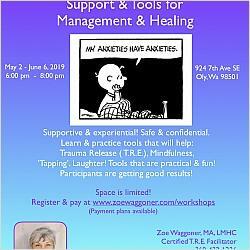 See therapists in Olympia, WA. Click on the Paypal button on the Healing Community Page on my website! Payment plans are available: contact me at 360-432-1236.